Concerned about how to pay for college? Wondering about the new tax submission requirements for the FAFSA? 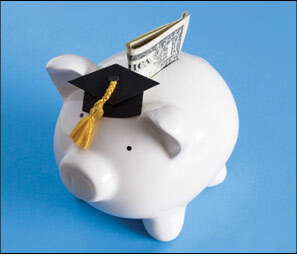 Dr. Paul Wrubel will be presenting an informative, thorough overview of the college financial aid process. This is a two part series. The first workshop will be held in the Little Theater at Oceana High School on Thursday, Oct. 17, 2013 at 7:00 p.m. The second workshop will be held at Terra Nova High School on Jan. 14, 2014. All OHS and Terra Nova families are welcome to attend. This event is made possible through the generous donation of the Rotary Club. If you have any questions please email Elaine Collins at ecolli@juhsd.net or call (650) 550-7311.